Indonesia Histories recorded that President Of Republic Indonesia Has 6 Presidential Palaces. The most popular is Istana Merdeka in Jakarta. Then, in West Java, Indonesia has 2 Presidential Palaces. They are Bogor Presidential Palace and Cipanas Presidential Palace. In Central Java, we also have Agung Palace Yogyakarta, and the last is Tampak Siring Palace, Bali. 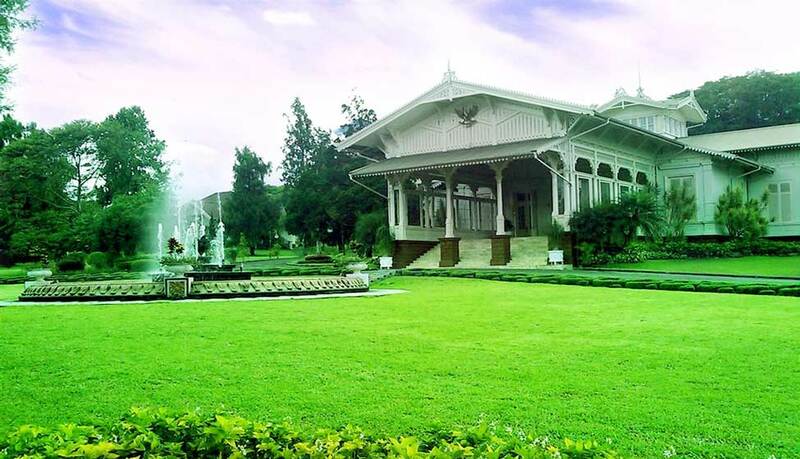 Cipanas Presidential Palace is built for the President stopover place in West Java. They also have various of flowers and plantations there. Consist of 1.334 Specimens, 171 Species. There is a beautiful lake In Cipanas Presidential Palace area that will be completed your historical holiday. Cipanas Presidential Palace located in Jalan Raya Cipanas, Puncak in the Cipanas District Village. 103 Kilometers from Jakarta, can be taken in 3.5 hours from Jakarta, Cipanas Presidential Palace would be the best historical destination for your holiday. With total area 26 acres will show you how big histories of Indonesia. Cipanas Presidential Palace location also under of Gede Mountain with 1.100 Meters above sea level, makes Cipanas Presidential Palace has mild climate.